Follow @LiveMixtapes, @GoDJPennyLane, @TheOther_Guys & @RapJuggernaut! 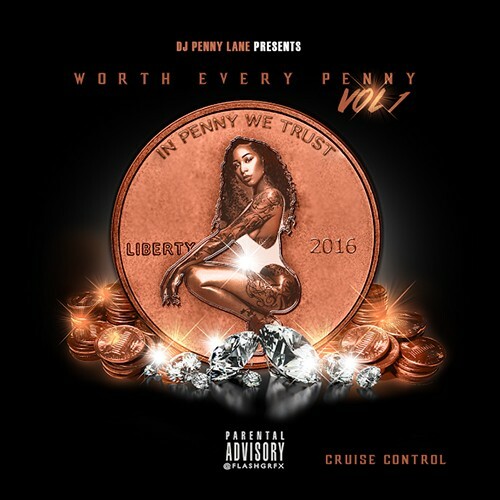 @godjpennylane goes hard on this mixtape. she keeps 255 lit!!! !